What do I love about the new Air Chair Plus? What don’t I love about the Air Chair Plus? I mean really, what is not to love about a “cush” seat that can be rolled up and taken anywhere? Probably my favorite feature though is the fact that it is a sleeping pad too. A sleeping pad that you do not need to take apart or put together when you want to change from sleeping to sitting or sitting to sleeping. 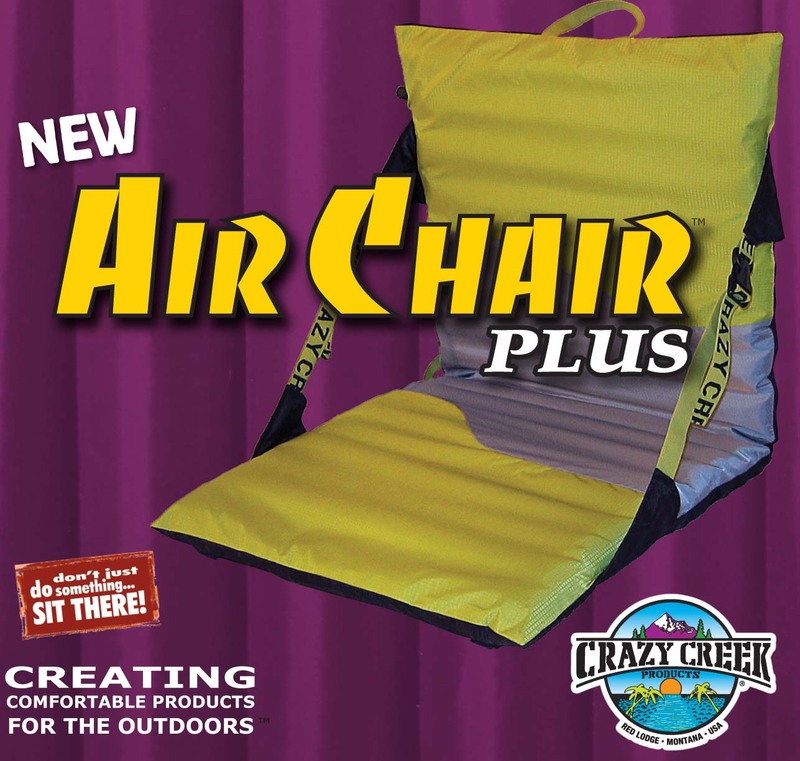 A chair and a pad – no need to carry both separate items on your next backcountry excursion, cross-country bike trip, motorcycle adventure or whatever your favorite pastime.